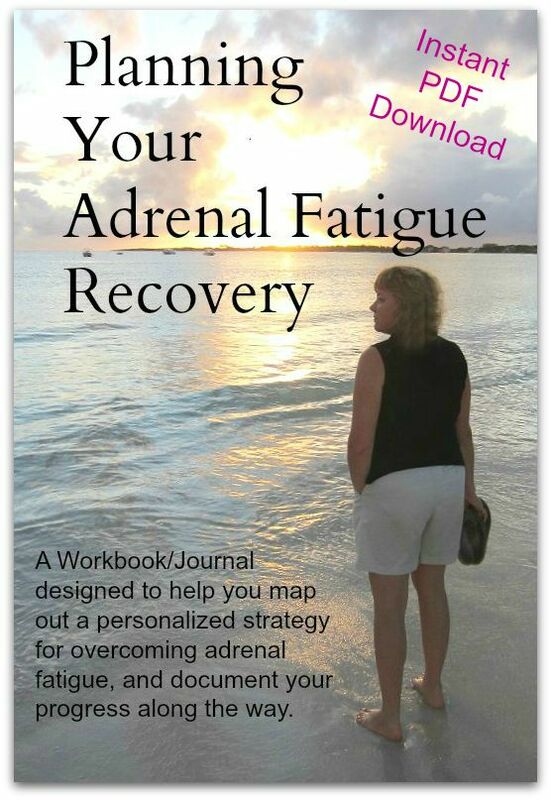 Do you know a doctor in San Diego, who specializes in adrenal fatigue? Thank you very much! Please contact Dr. Nicole Weigl McCarter. She can do phone consults so no travel is necessary. She is terrific. I highly recommend her. I am working with Dr. Christina Martinez at Nourish. I'm in the early stage of dx and treatment, but she has been amazing! My first appointment she spend 2 hours with me. We are located in the Rio Sur building in Mission Valley, San Diego. Call us at 619.345.3111 for more information and to schedule your appointment today! 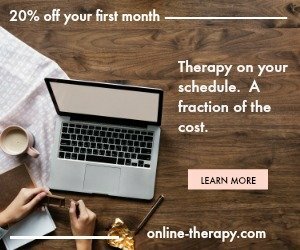 Or click here to schedule your appointment online.